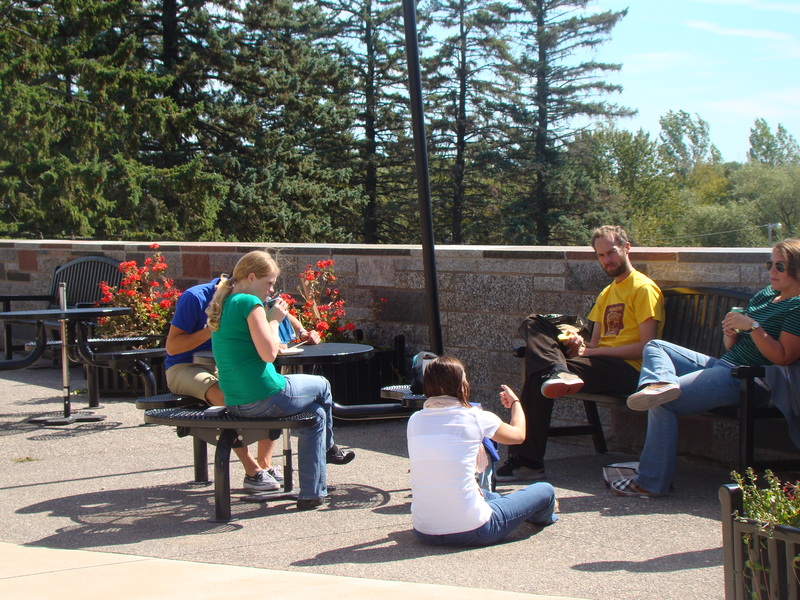 Living on the St. Scholastica campus is a great way to meet new friends from different backgrounds and lifestyles, as well as connect the living and learning aspect of the collegiate life. At CSS, we believe living on campus is so important and critical to a student's success, that we have a two-year residency requirement for all of our students. We have a very strong Two-Year Residency Requirement at CSS. Please familiarize yourself with this! Somers Hall (Dorms) & Somers Suites: where all first year students live. Bricks & Back Apartments: includes Pine/Maple/Willow/Birch (Bricks) and Cedar/Scanlon/Kerst (Back). Available for all non-first year students. Looking for floor plans or photos of the buildings? Please check the menu at the left and select the living area in which you want to view plans! Have a question? Check out our FAQs on the right of your screen. Don't see your question? Email us! If you will be seeking housing accommodations due to a disability or medical condition, please contact the Center for Equal Access access@css.edu immediately for more information and to schedule an appointment to discuss your request.